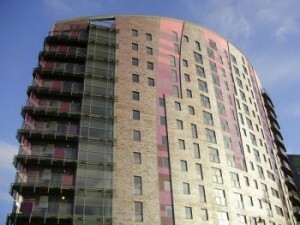 The Echo scheme involved the regeneration of a brownfield site located at the gateway to Leeds city centre. 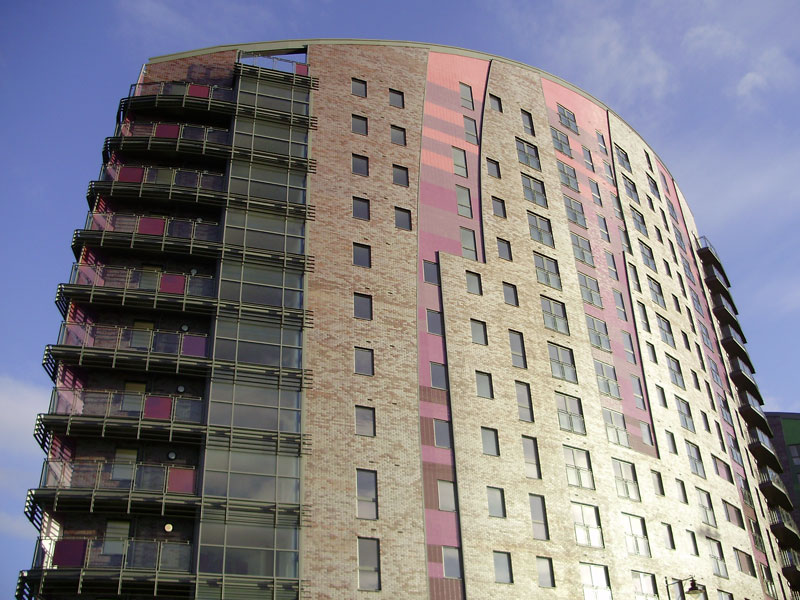 Echo 1 comprised the construction of a new-build 12-storey development of 151 apartments, including 17 specifically for the HomeBuy affordable housing initiative. 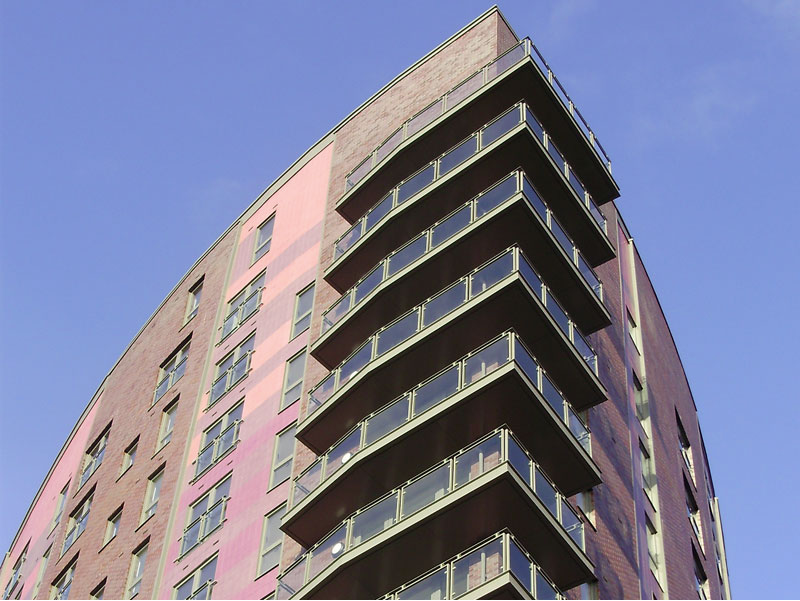 Echo 2 comprised a new-build 12-storey development of 122 apartments with retail space and car parking. The scheme is a unique blend of art & architectural development which utilized Marlborough’s specialist skills in installation of the innovative Corium brick-slip system.